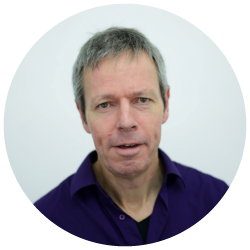 Marc is a landscape architect with experience in the UK, the Netherlands and New Zealand. Marc was elected a Fellow of the Landscape Institute (FLI) in 2013. Since 2008, Marc has been an ‘expert panel member’ of Architecture & Design Scotland (www.ads.org.uk) and contributes frequently to Design Reviews and Forums. He is currently chairman of the Landscape Institute’s Technical Committee (www.landscapeinstitute.co.uk) and of the Advisory Panel of the 3rd edition of the Guidelines for Landscape and Visual Impact Assessment (GLVIA) which were published in 2013. 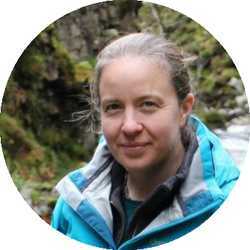 Beatrice is a landscape architect with over 16 years’ experience in Scotland and the UK. Beatrice studied Botany, Geology and Landscape Architecture and is a Chartered Member of the Landscape Institute. Beatrice has been involved in the Landscape and Visual Impact Assessments (LVIA) of many different development types, and is also experienced in historic landscape projects, preparing Conservation Management Plans and Landscape Character Studies for Heritage Lottery Landscape Partnerships.